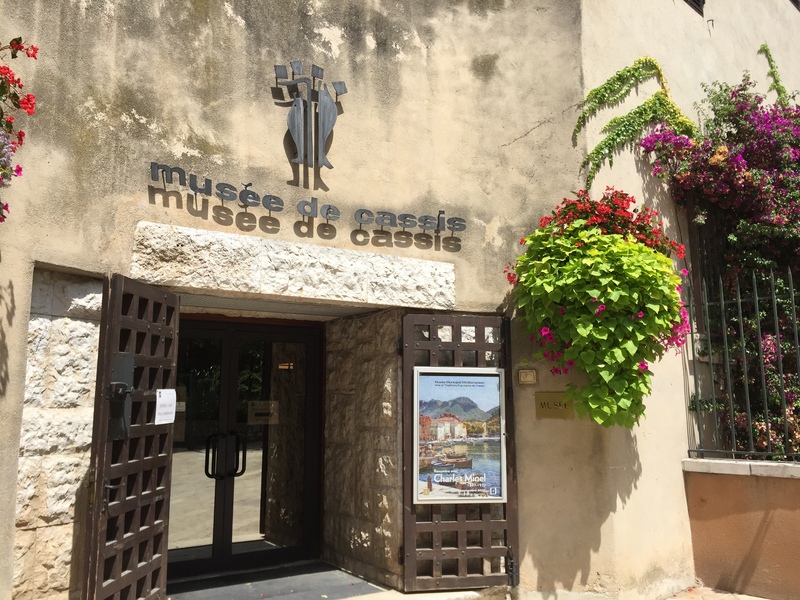 Guided tour of the best sites in Cassis. 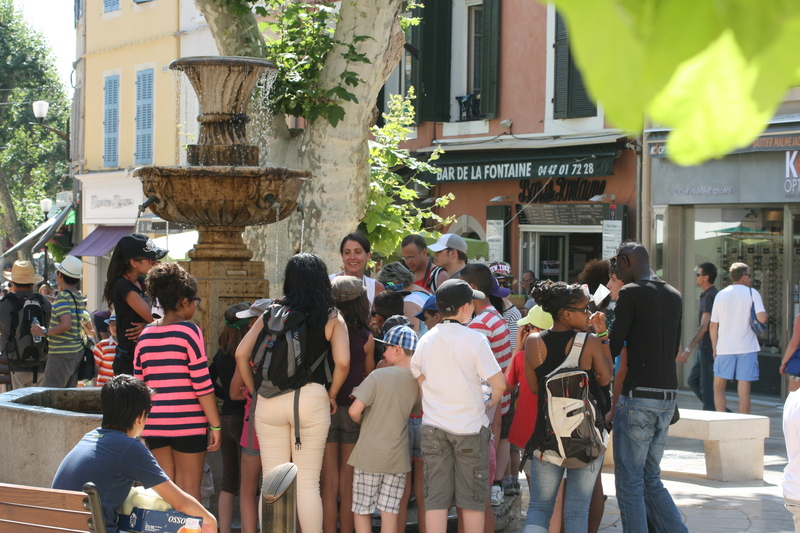 Guided tour to discover Provençal Arts & Crafts and Gastronomy. 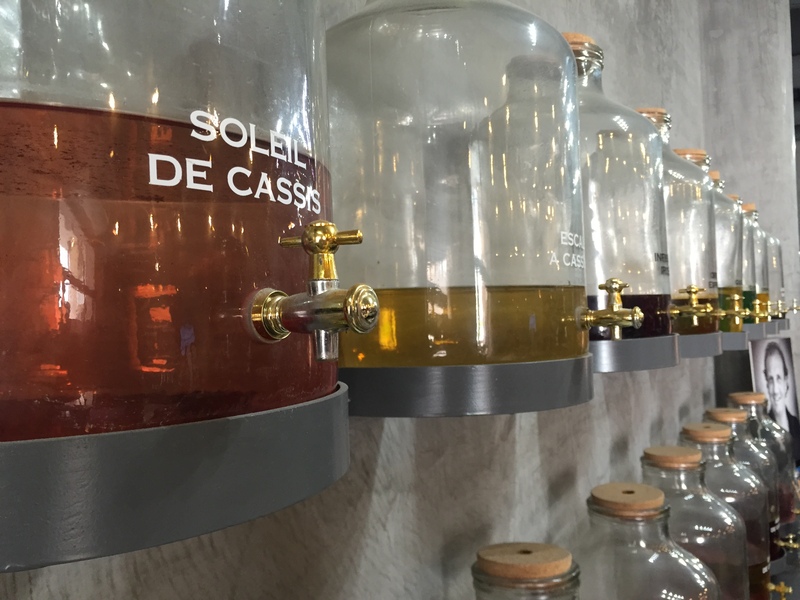 Enjoy Cassis during 2 hours to lunch beside the port or in the provencal alleyways. 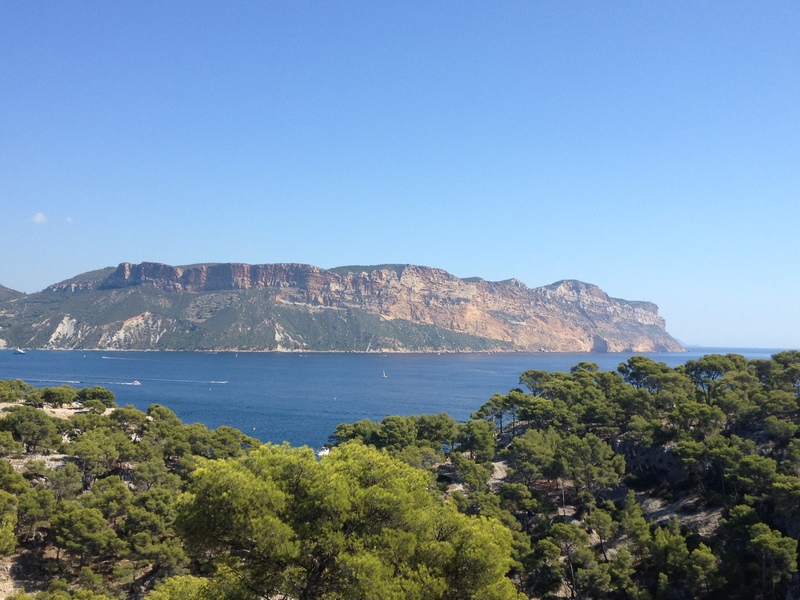 The time of a half-day stopover, come and see the most beautiful sites in Cassis ! 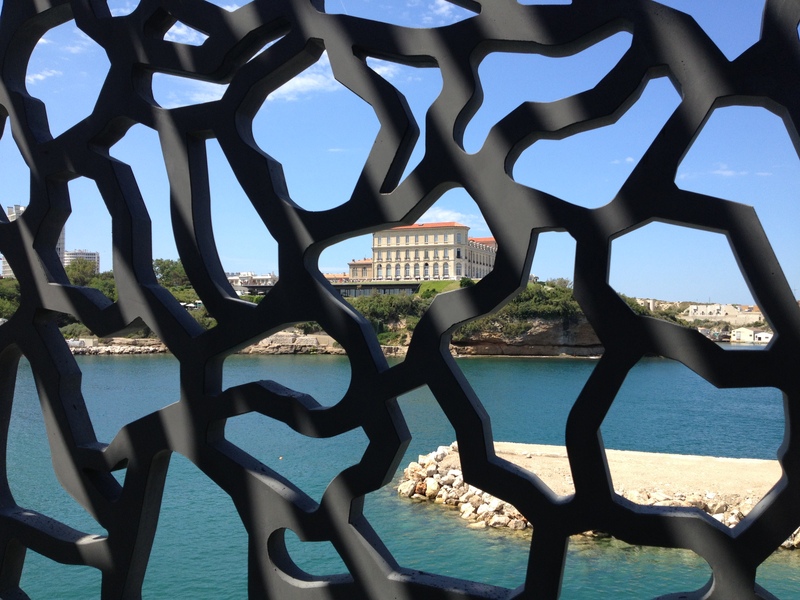 Make the most of a half-day to discover the pearl of Provence: Cassis ! 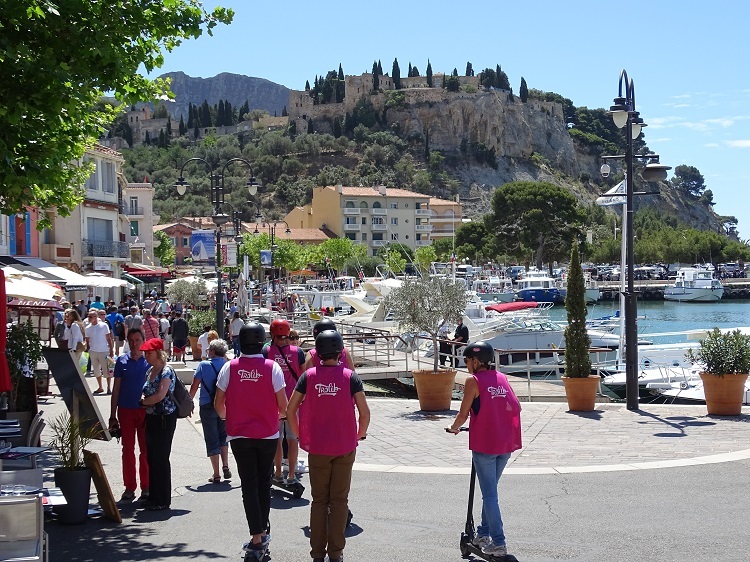 Come and experience some unforgettable moments during this day spent discovering the riches of this pearl of Provence : Cassis ! 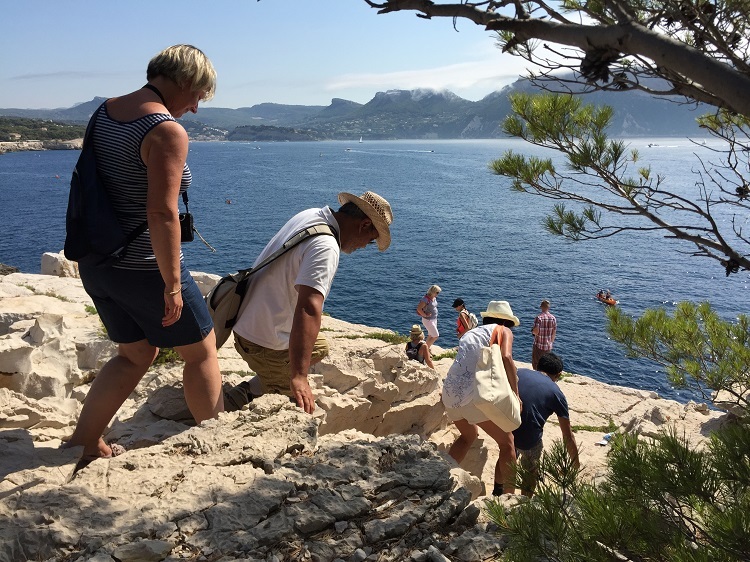 Go back through the History of Cassis and discover the Calanques National Park in a day ! Challenge by team in the Calanques national Park ! 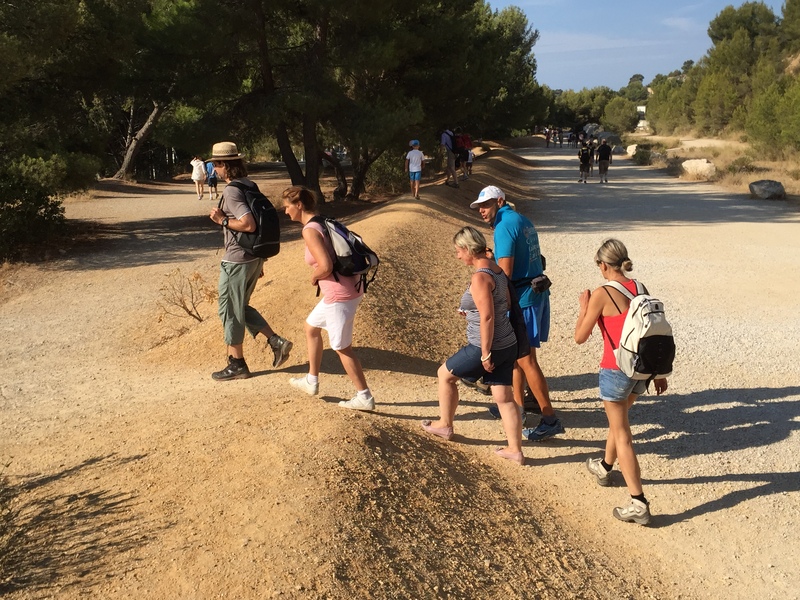 Explore the paths in the Calanques National Park over a day, departing from Cassis ! Get ready for kayaking ! 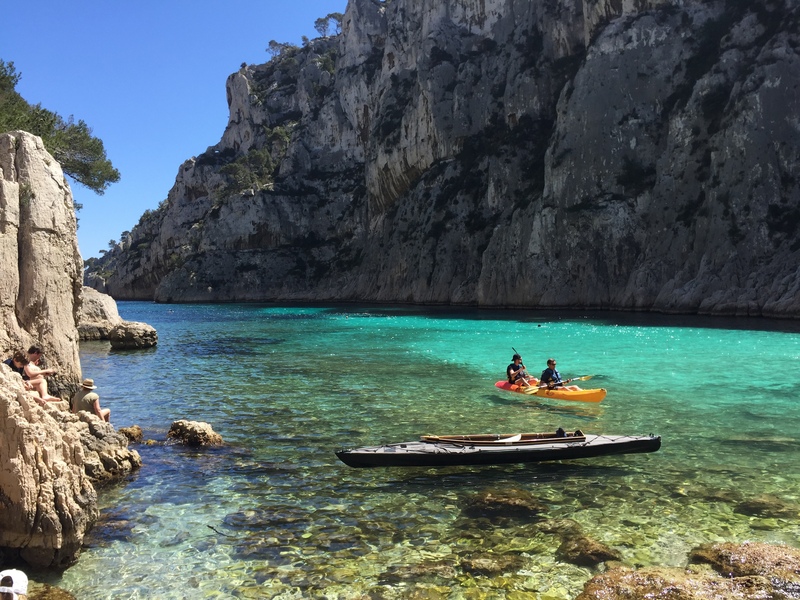 A perfect day in the Calanques national Park ! 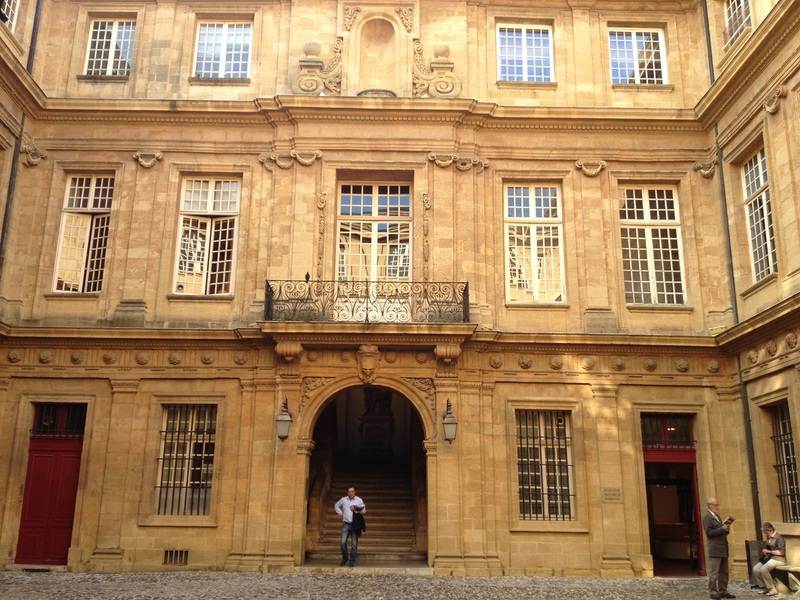 Combination of cultural and tourist discovery, this stopover is made for you! 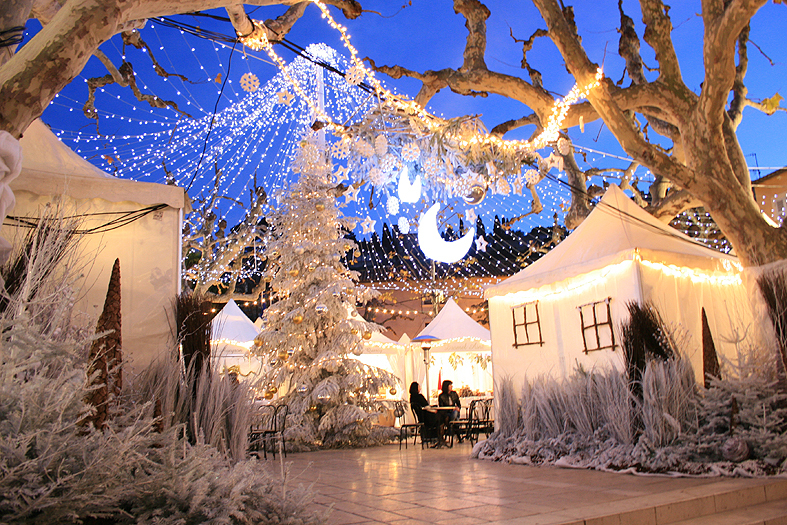 You would like Provence to cast its spell over you ? 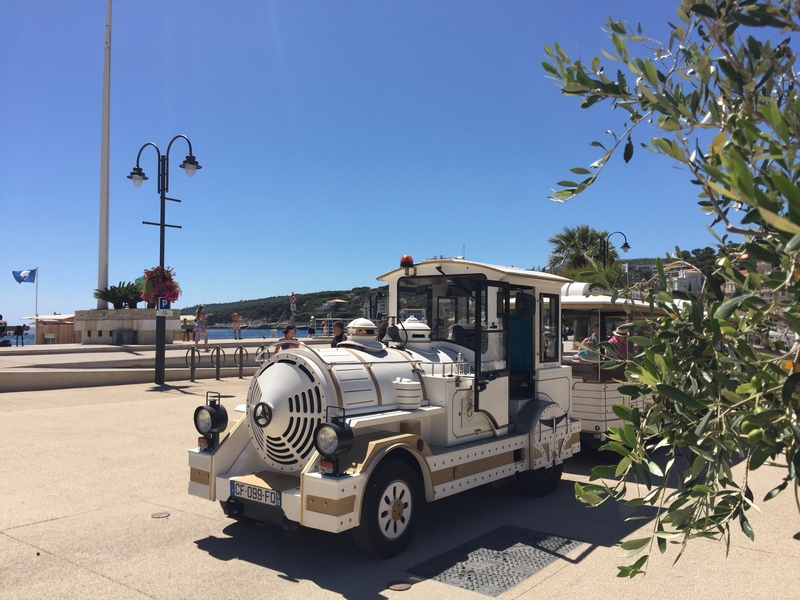 Take a half-day out to discover the savours and colours of Provence here in Cassis ! 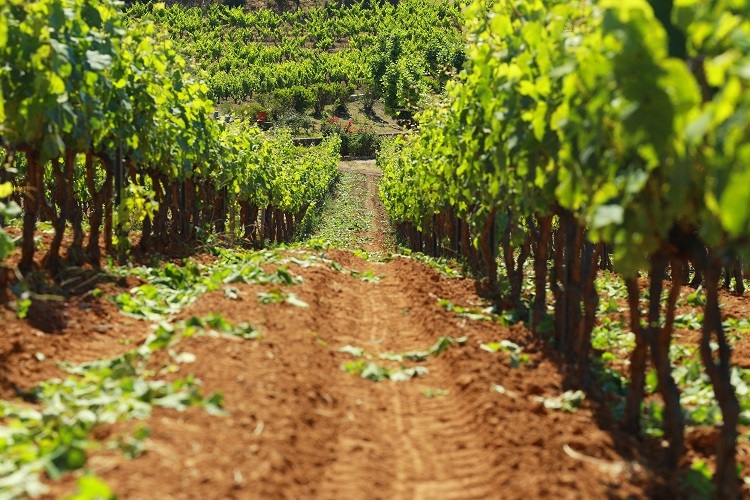 You want original activities rich with colours, awaken your senses during this day-long outing! 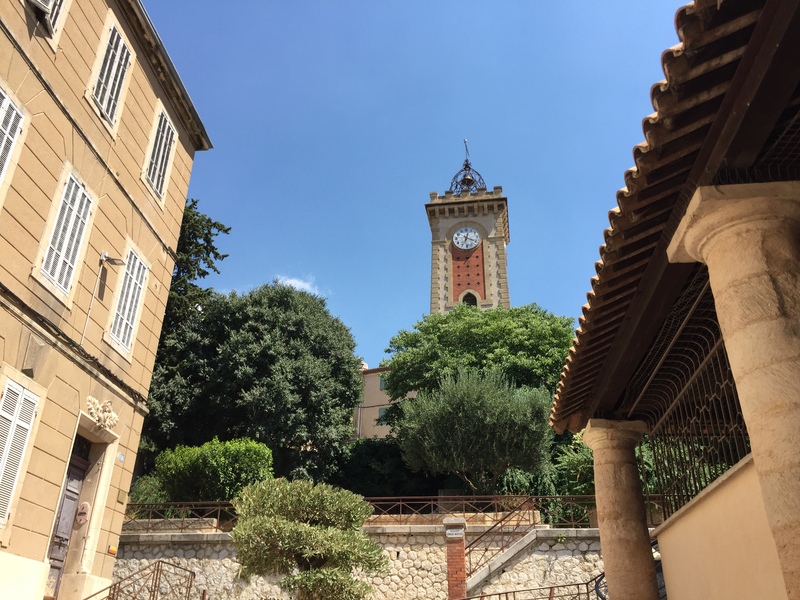 What better than to set your clock to Provençal time ? 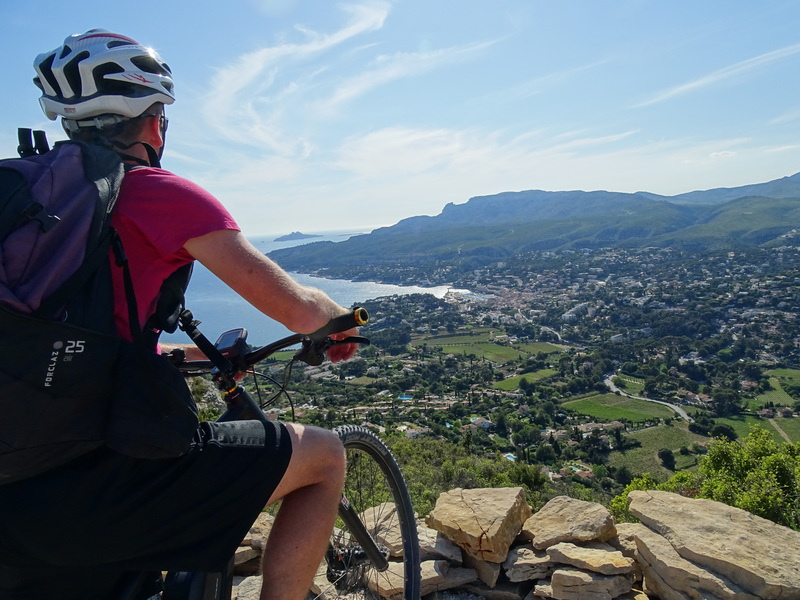 Experience this art of living over a day spent in Cassis ! 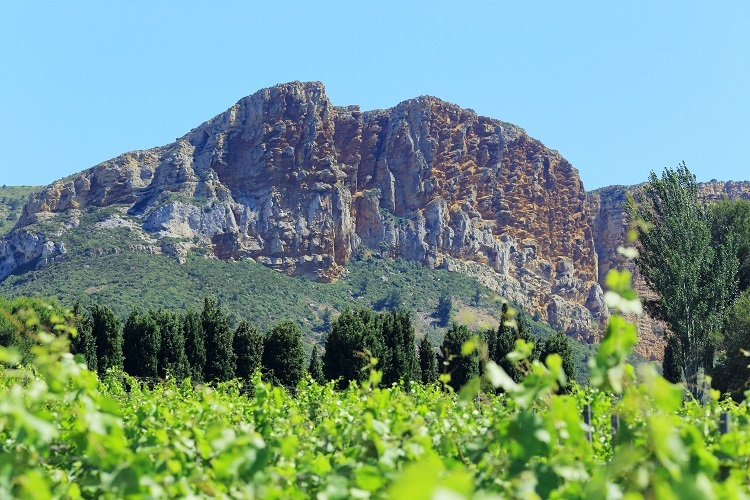 Let yourself be charmed by one of the most beautiful wine destinations during a half-day in Cassis ! 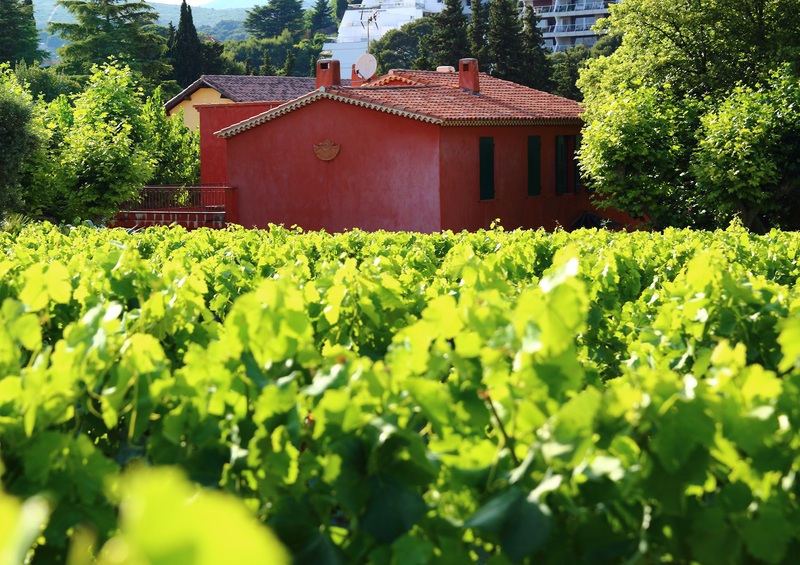 Let yourself be charmed by one of the beautiful wine destinations in Provence during a day spent in Cassis ! 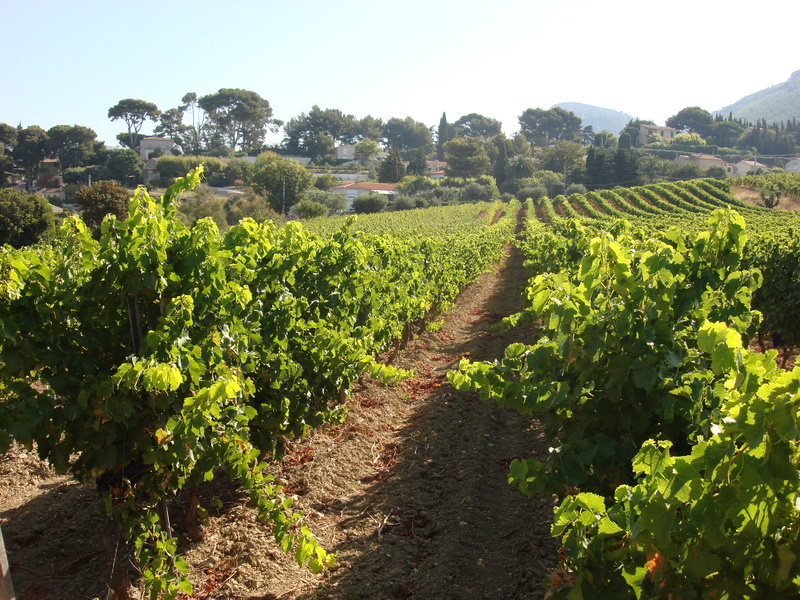 2 visits to AOC Cassis wineyards with tasting during a day. Group of 30 people max. 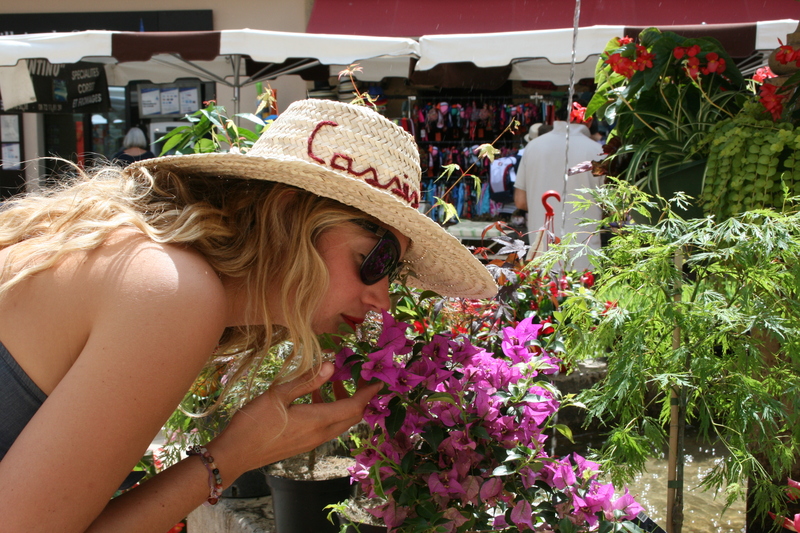 Idea "Enjoy your day with friends"
Enjoy your day in Cassis with friends ! 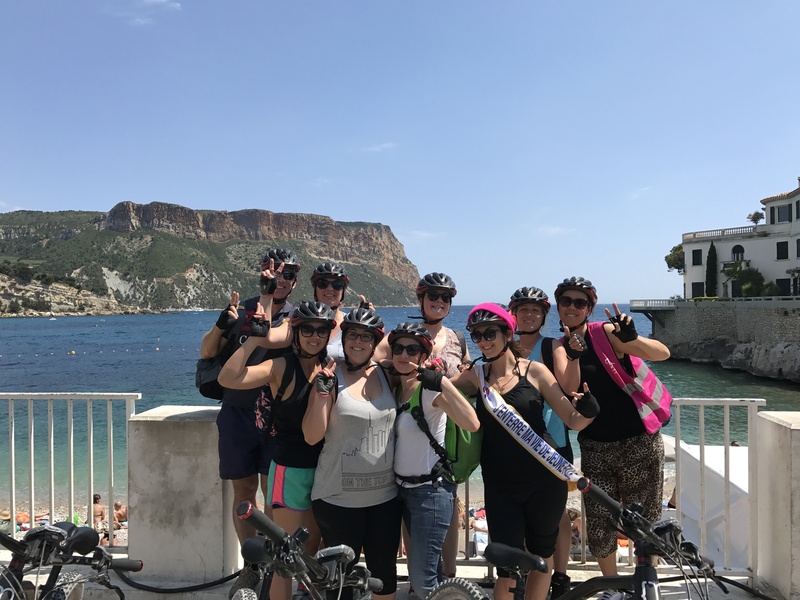 Enjoy your day for your hen party to Cassis ! 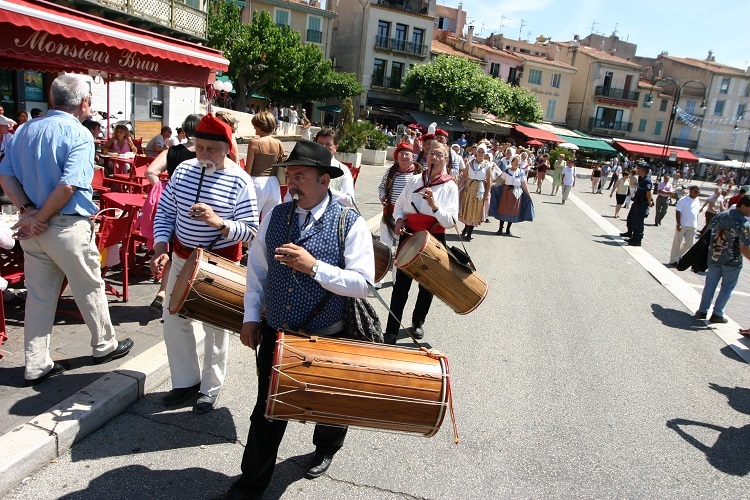 Enjoy your day for your stag party to Cassis ! 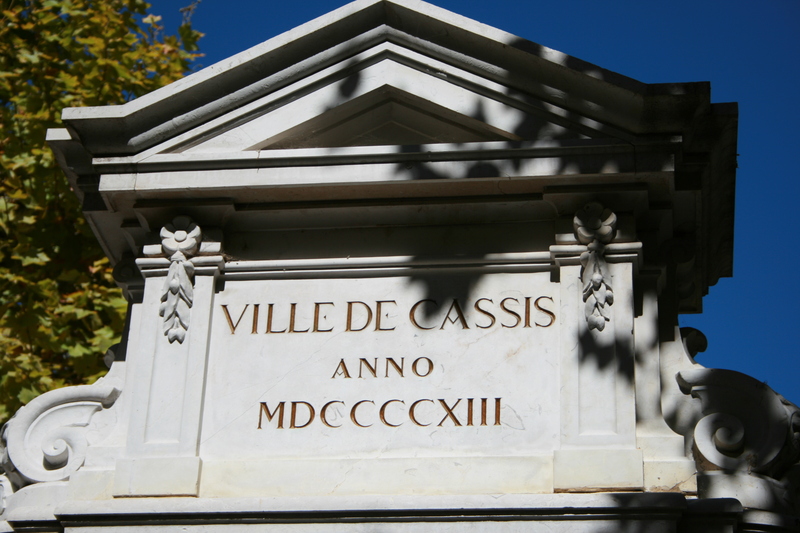 Enjoy your end-of-year meal to Cassis ! 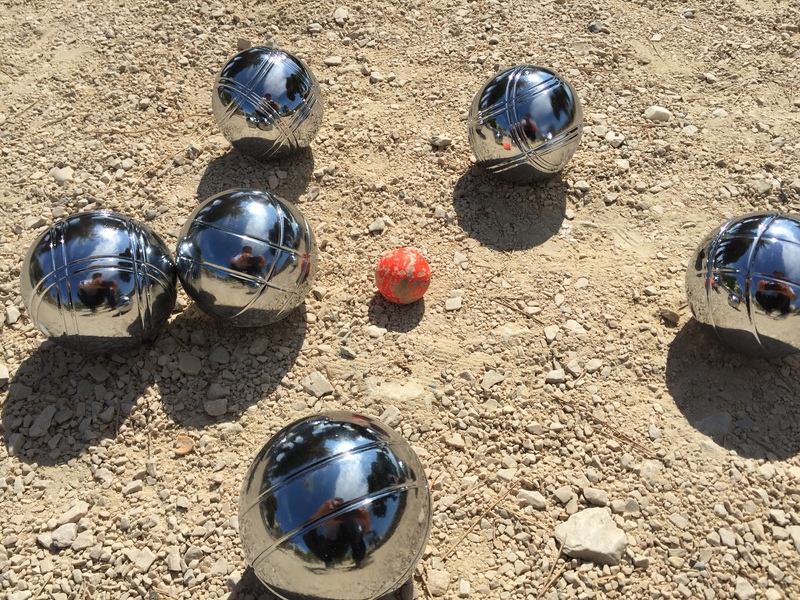 From 8 people to 15 max. 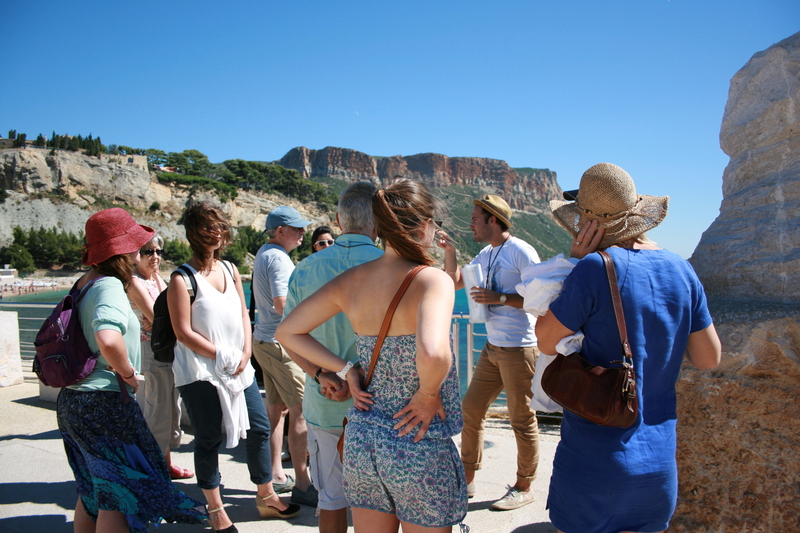 Historical Guided Tour in Cassis. 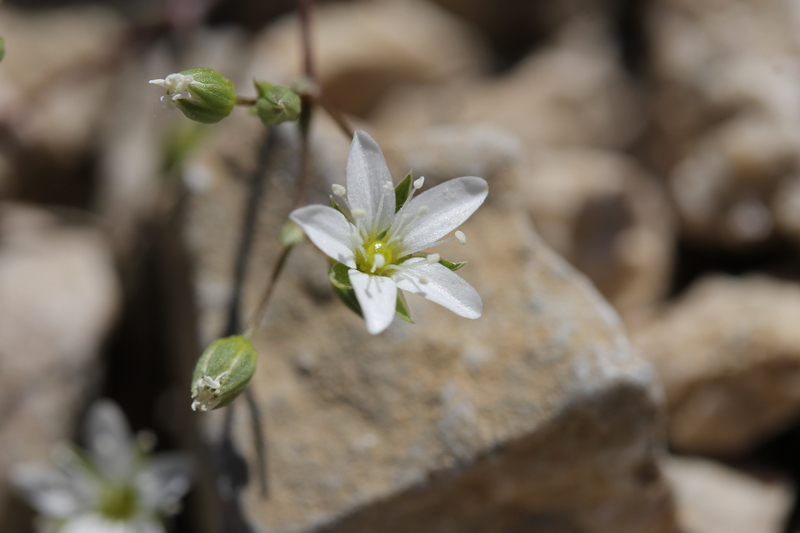 SCHOOL - Discover the national Park ! 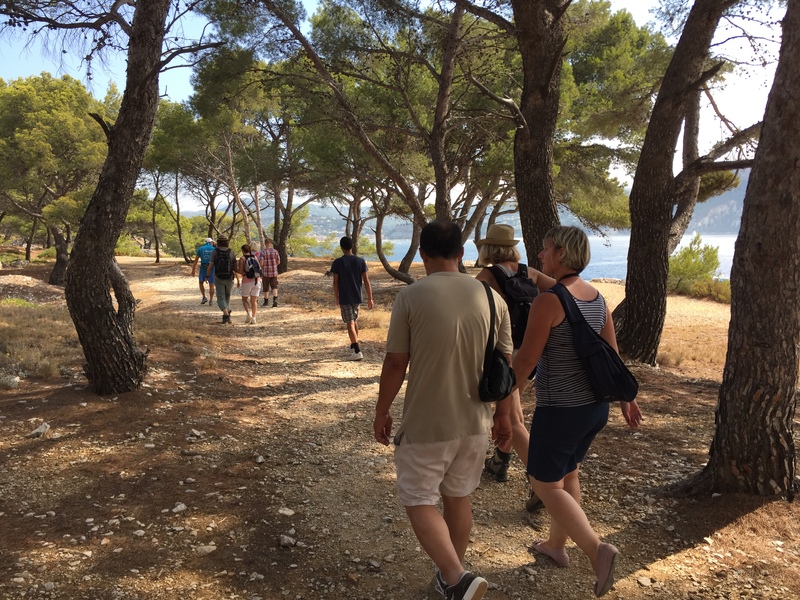 An educational and fun walk in the calanques national park. 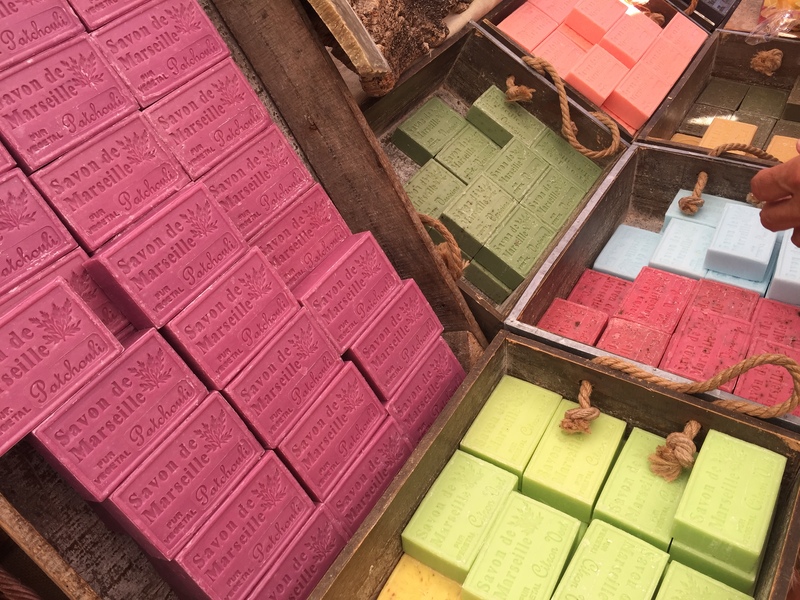 SCHOOL - Wake up your senses ! 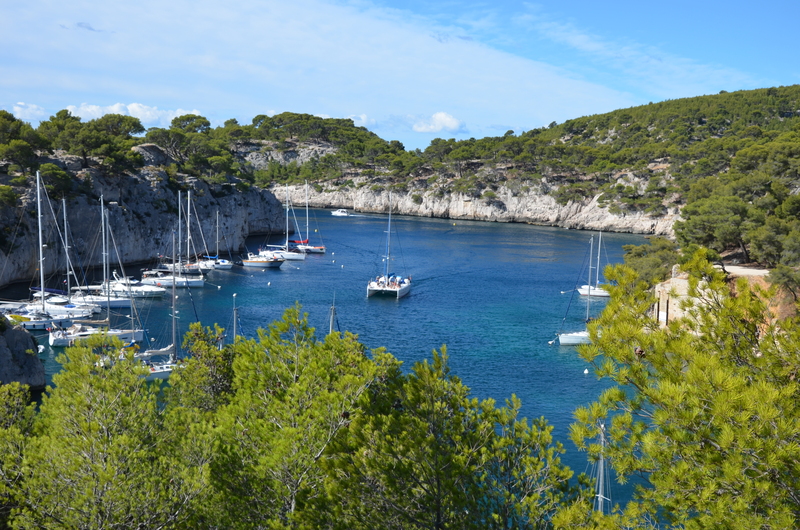 Visit to a perfume and soap workshop ans boat trip in the Calanques national Park ! 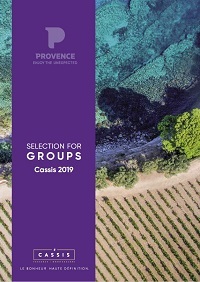 Discover our new Groups Brochure 2019 ! To consult our General Terms of Sale for groups, click on "View"
Open the link and click on "FOLLOW" to discover our professional news ! Are you a professional or a private individual ? Are you a coach operator, tour operator, in charge of an association, representative of a works council, project leader for an events or communications agency, a headmaster or simply a group of friends ? 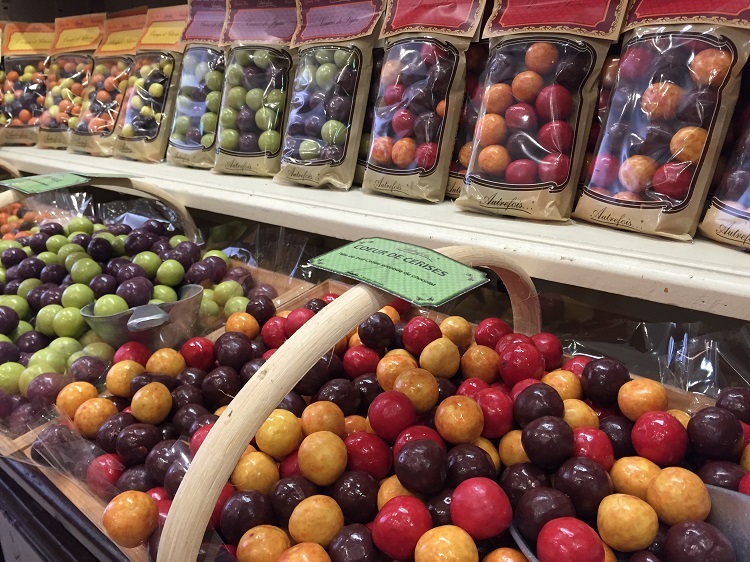 Let us guide you ! 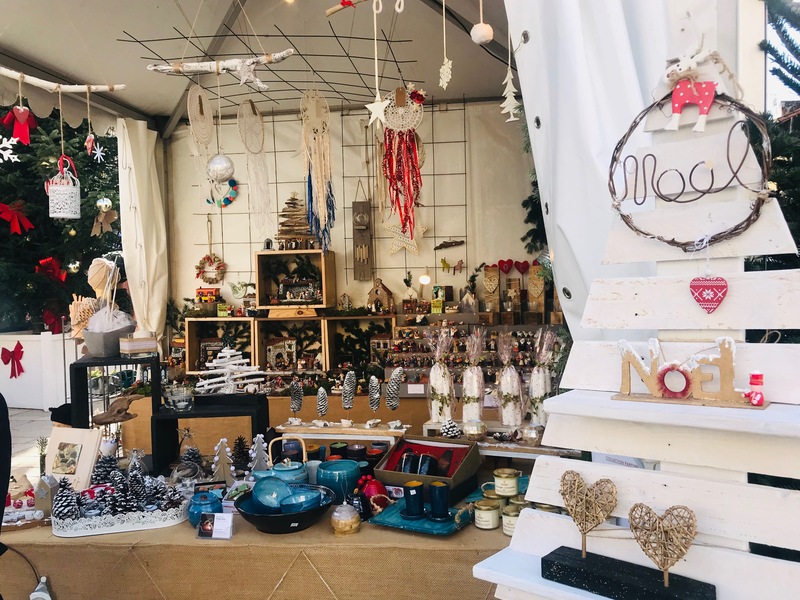 > We are here to listen to you and advise you and submit our proposals free of charge for themed half days or whole days, short or long stays ! 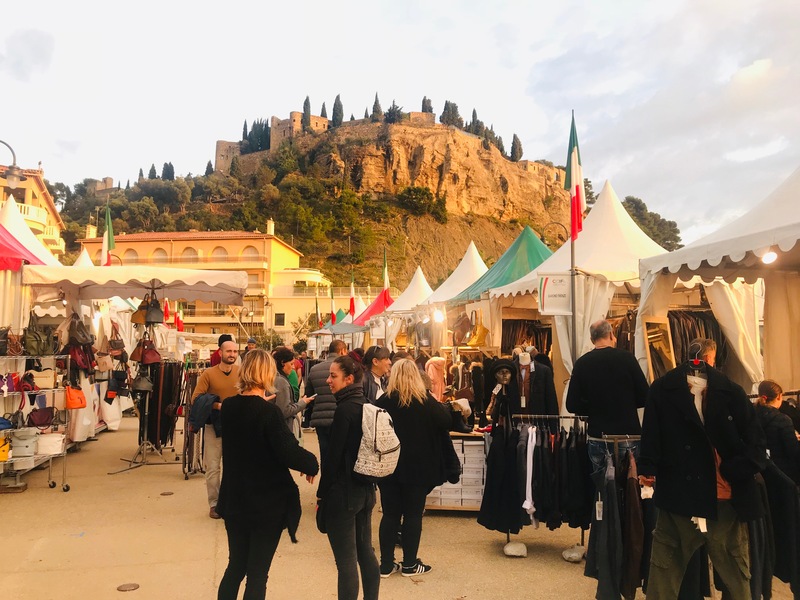 > Our qualified sales team will ensure you benefit from services of the highest standard under the best conditions according to your search criteria for an incomparable destination. 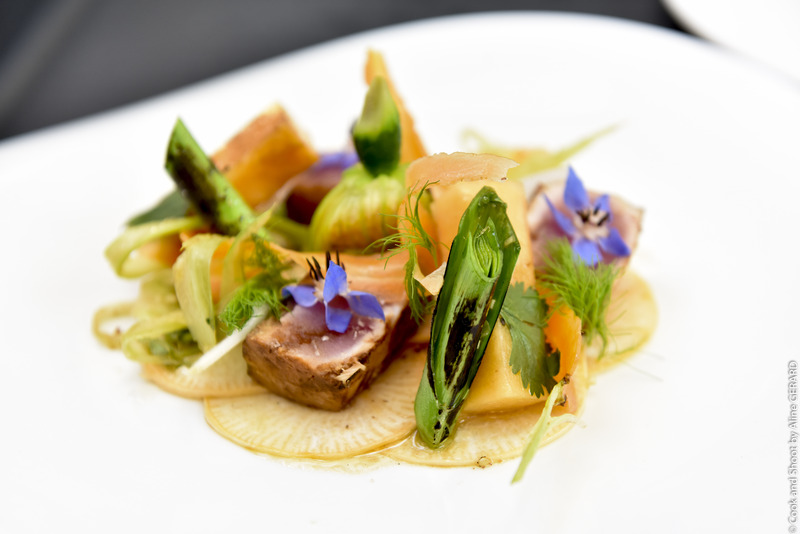 You want to create your "A la Carte" Programme ? 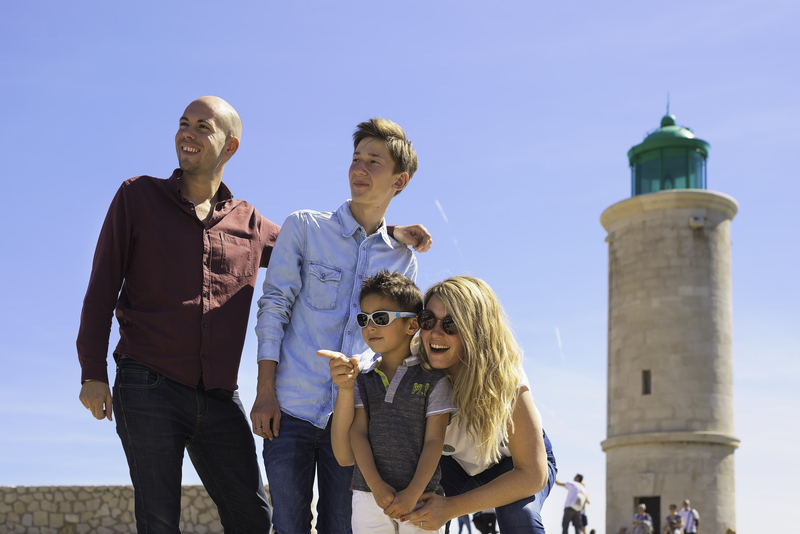 You also have the possibility of creating your own programme yourself by choosing your activities or your visits to meet your needs ! 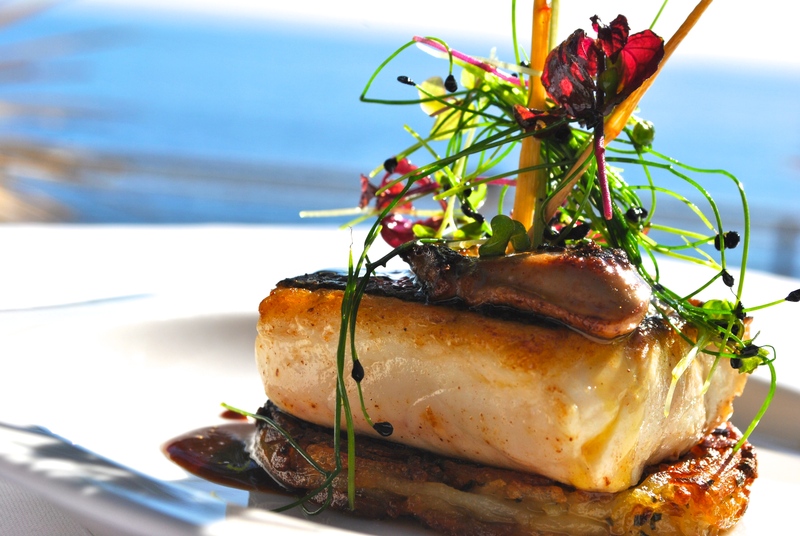 We place our know-how at your disposal guaranteeing you quality, satisfaction and optimum competitiveness. 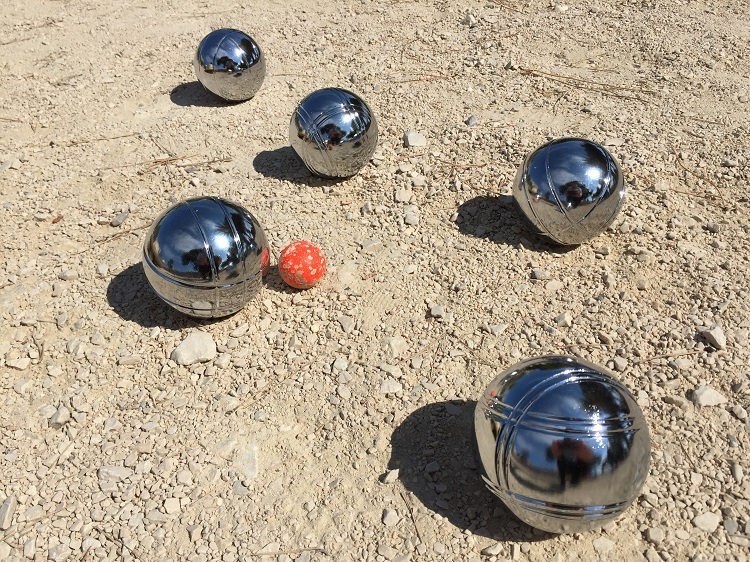 There isn’t a moment to lose, ask for your made-to-measure quotation now !